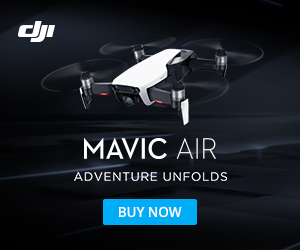 Setting the camera on your DJI Mavic Air to Auto will give you great results most of the time. But there may be times when you want to use Manual mode to be able to have more control over the settings. Here is how you switch the camera to manual.